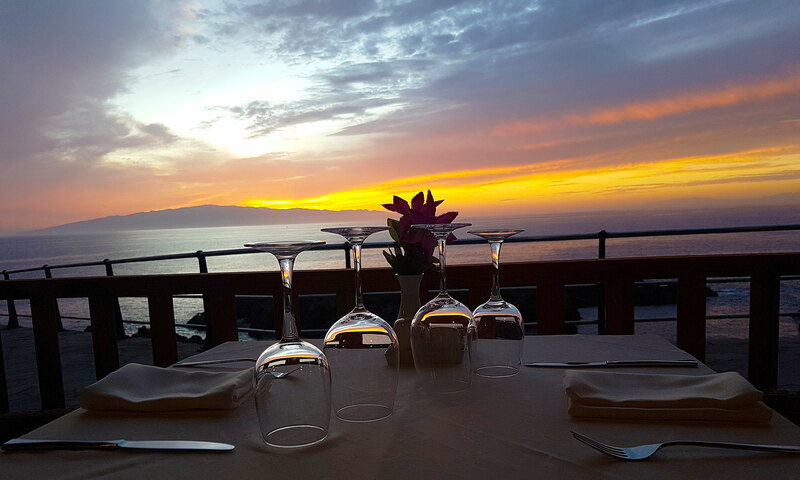 We are located on the sea front walk directly above Las Bajas in Puerto De Santiago, south west of Tenerife. The restaurant is on the ground floor of the Mar Blanco building, very close to the Hotel Barceló Santiago. A private elevator and free private parking spaces are available to our customer for easy access.